IS-103a: Newly updated and now in stock! 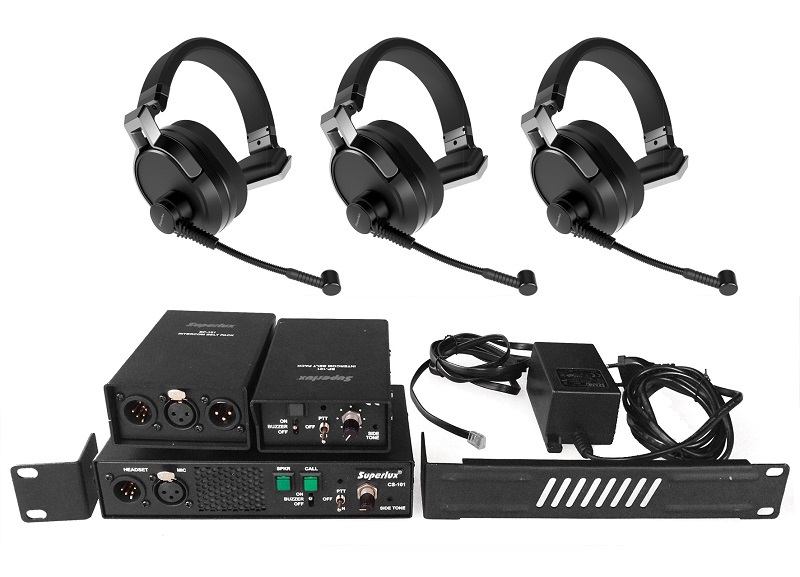 The Superlux IS-103a intercom system has been updated: These systems now support up to ten beltpack transmitters! These systems are in stock now and are still competitively priced. Want to learn more? Check out our IS-103a Data Sheet! This entry was posted in News, Superlux by Fred. Bookmark the permalink.